With all the celebrity beauty brands on the market today, can we really take another one seriously? From the Kardashian sisters and Kylie Jenner to JWoww and Jessica Alba, it seems like there are more celebrities in the beauty business than ever! 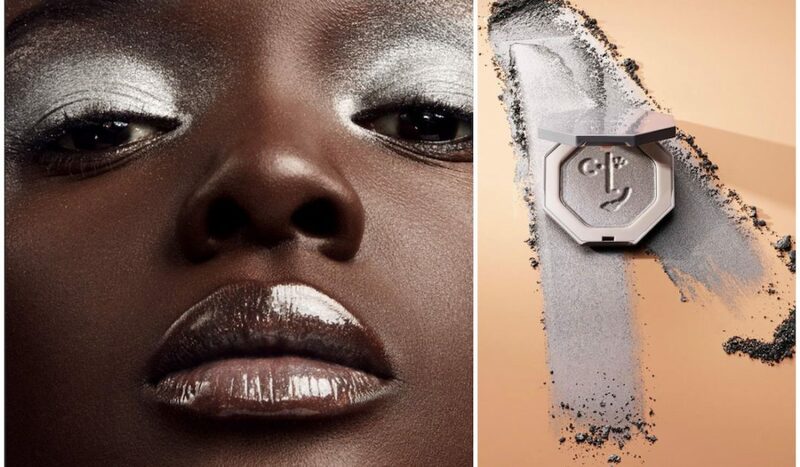 So we set out to decide whether Rihanna’s new makeup line, Beauty by Fenty, is worth all the hype. First off, the entire line was created cruelty-free. This means no animals were harmed in the making of this makeup! One point for RiRi! Next we learned that Rihanna had some serious motivation behind the idea for Fenty Beauty. She felt that women of color had often been overlooked in terms of available shades for their skin tone, and seriously underrepresented in advertising campaigns. Well, we tested a whole bunch of these products and we’re here to tell you, RiRi did not disappoint! From the Gloss Bomb Universal Lip Luminizer (the line’s only lip gloss shade, designed to look good on EVERYONE) to the Pro Filt’r Soft Matte Longwear Foundation (which comes in 40 beautifully diverse shades), this makeup is winning in the category of diverse beauty. Not only are we impressed by her dedication to making sure that women of ALL colors feel included and represented, but we also love the product! The makeup feels weightless, lasts throughout the day and actually looks amazing on all different skin tones. Foundation that doesn’t cake, cake, cake AND looks good on everyone? We’re putting this product Pon de Replay. In addition to foundation, highlighter, blotting powder and more, the line also carries brushes and a precision makeup sponge which we absolutely love! Wondering where she came up with the name for her fabulous new line? Real RiRi fans already know. Her full name is Robyn Rihanna Fenty. 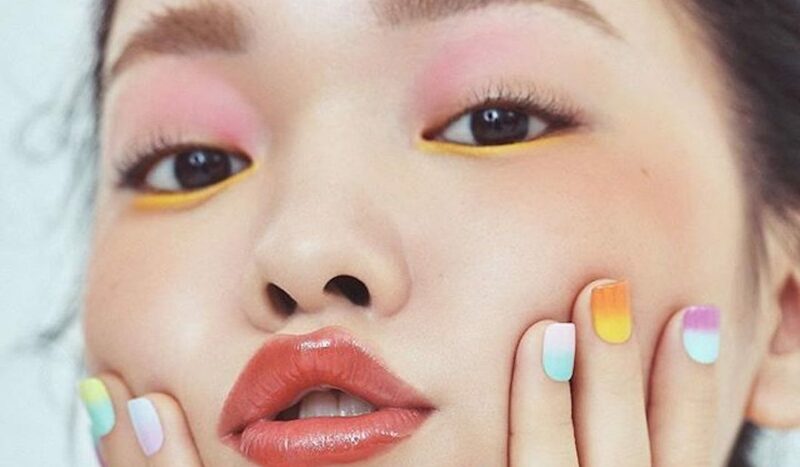 So Beauty by Fenty is certainly appropriate, and we think it sounds pretty catchy, too. 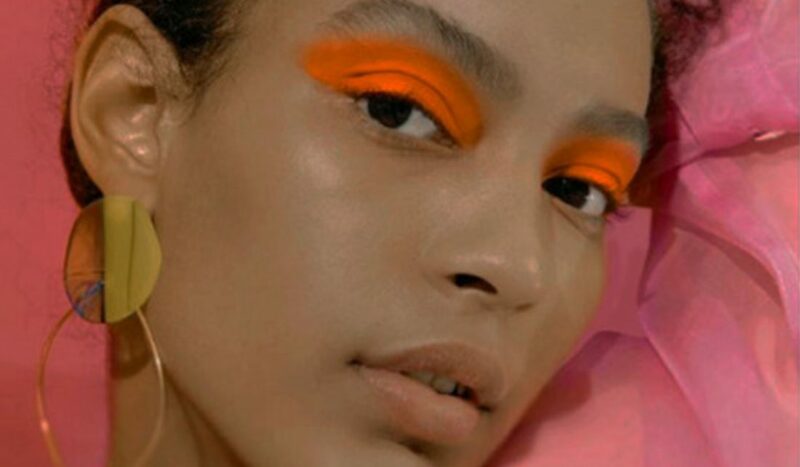 To answer the question: Is Beauty by Fenty worth the hype? We say YES! Rihanna’s line stands out among other celebrity beauty lines and all beauty lines for that matter, as it addresses a very real gap in the market, looks flawless on all skin types, AND it’s affordable! We almost hate how much we love it, boy (ok, we’ll stop now! ).